You be the judge with YourNOVA! 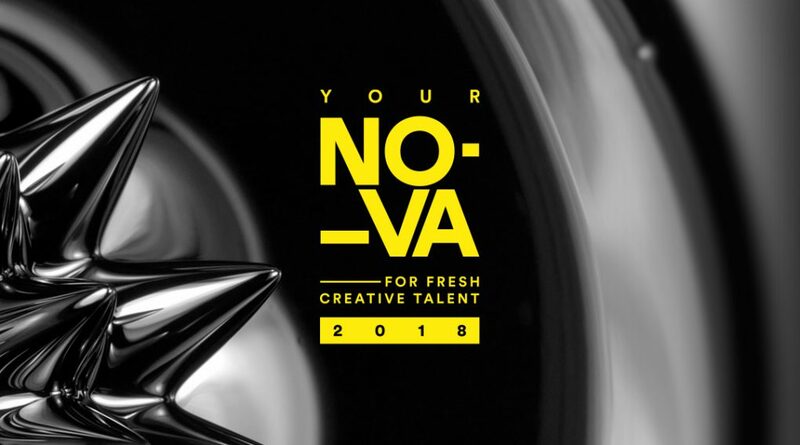 Voting for the 2018 YourNOVA Award is now closed. Winners will be announced on Friday 6th.